Description: From 13th To 18th November. 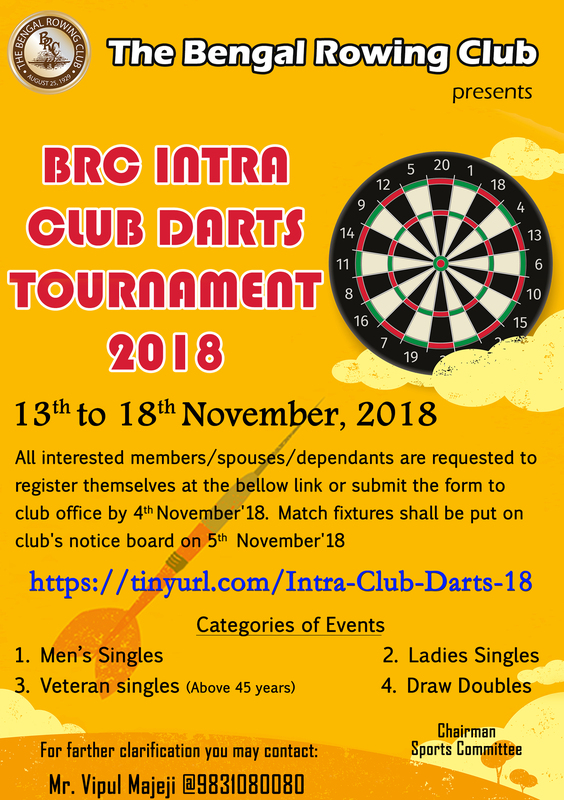 Register Yourself At The Below Link or Submit The Form To The Club Office By 4th November 2018. Match Fixtures Shall Be Put On Club's Notice Board on 5th November 2018.